Butters and Bristol Group are pleased to present Hillsboro Technology Center. Situated on 75+/- acres, Hillsboro Technology Center will be a state-of-the-art business park comprised of industrial, office, and hotel product. Upon build-out of the entire Park, the total square footage of the constructed buildings will total around 850,000 square feet. The project will include on-site improvements, such as retention lakes, a public park, new roads and sidewalks. The off-site development calls for extensive improvements to the intersection of Hillsboro and Fairway Drive, including expanded driving lanes and an new traffic signal. 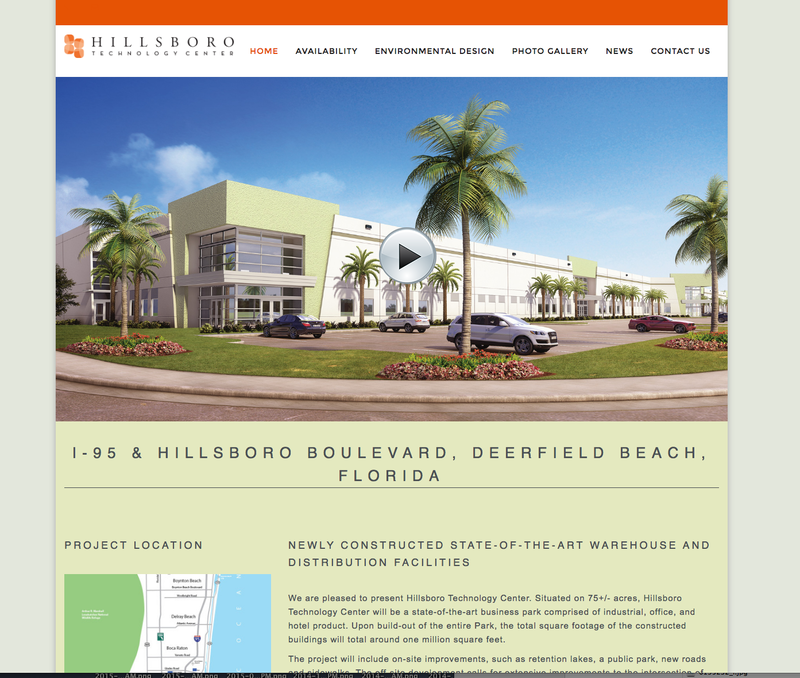 Hillsboro Technology Center will set the new standard of design and construction in the area with its contemporary design and unparalleled connectivity to I-95. In addition, Hillsboro Technology Center will incorporate the latest in environment design, recycled materials, and energy efficiency to achieve a sustainable development.